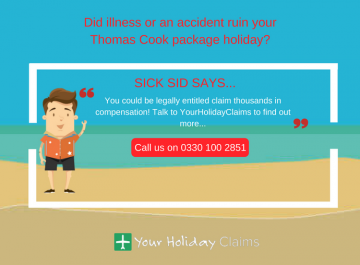 A family of four from Essex have received a £4400 compensation pay out from Thomas Cook thanks to the experts at Your Holiday Claims after their Majorcan holiday was ruined by illness. Graeme and Victoria Henson booked what was supposed to be a dream two week all-inclusive holiday at the 3 star Hotel Marina Skorpios in Majorca, to create wonderful memories with their three beloved children. However, these plans were dashed as only 4 days into the holiday Graeme and Victoria started to develop some worrying symptoms. 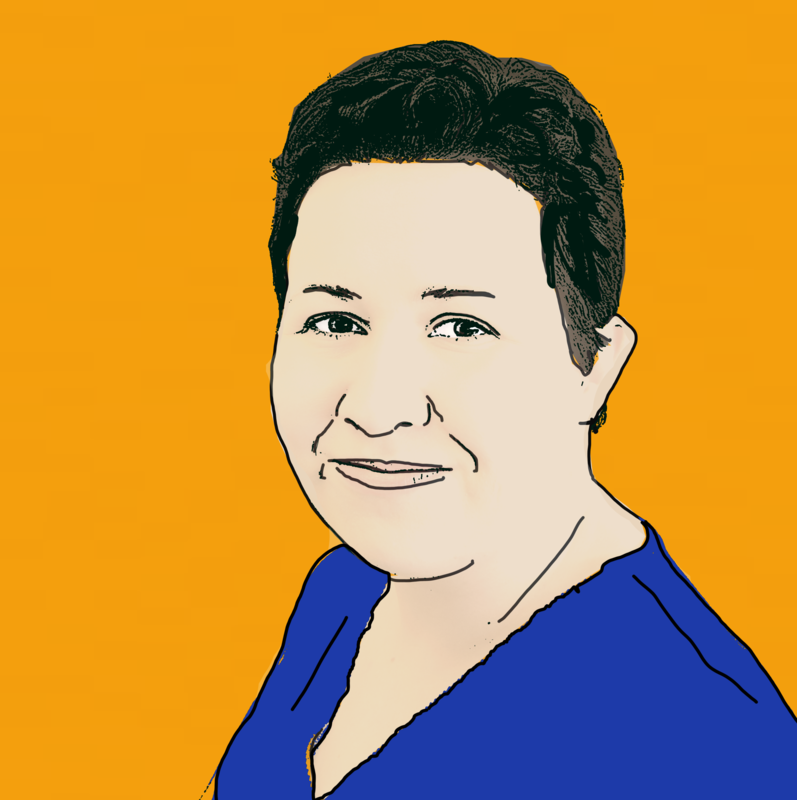 The parents suffered from acute nausea followed by vomiting and painful stomach cramps, and things deteriorated even more for the family of 5 when 10 year old son Daniel started to suffer from the same unpleasant symptoms. Unfortunately, these symptoms didnt ease up and the trio were left suffering for the remainder of their two week getaway and therefore unable to build the precious family memories that they originally planned on doing so. 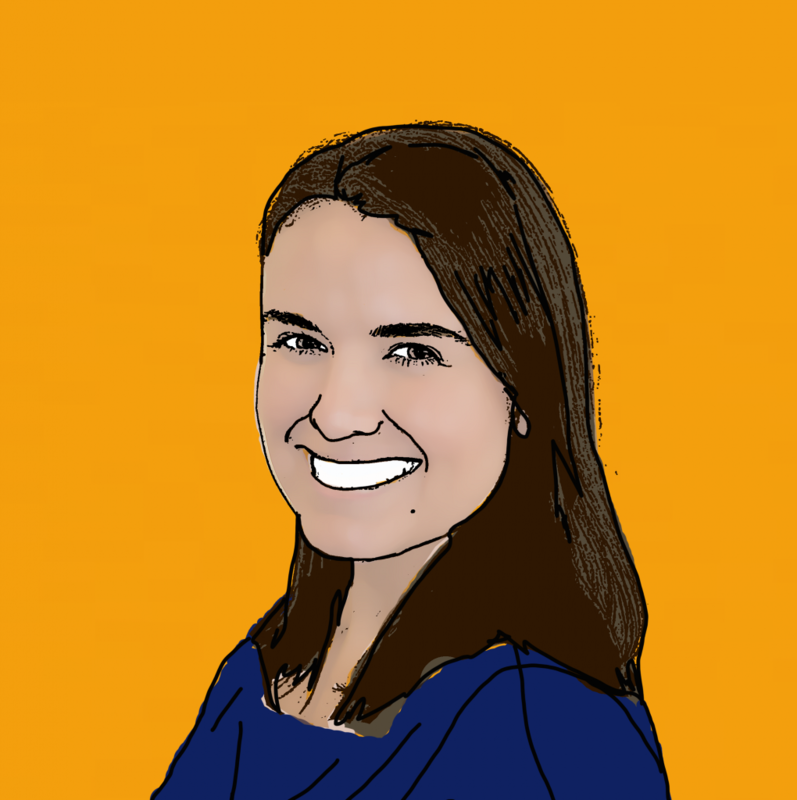 Graeme said of the ruined family holiday: âThe food in the hotel was terrible, on many occasions you could see that the food that had been part of the dinner buffet was being used the next afternoon at lunch. 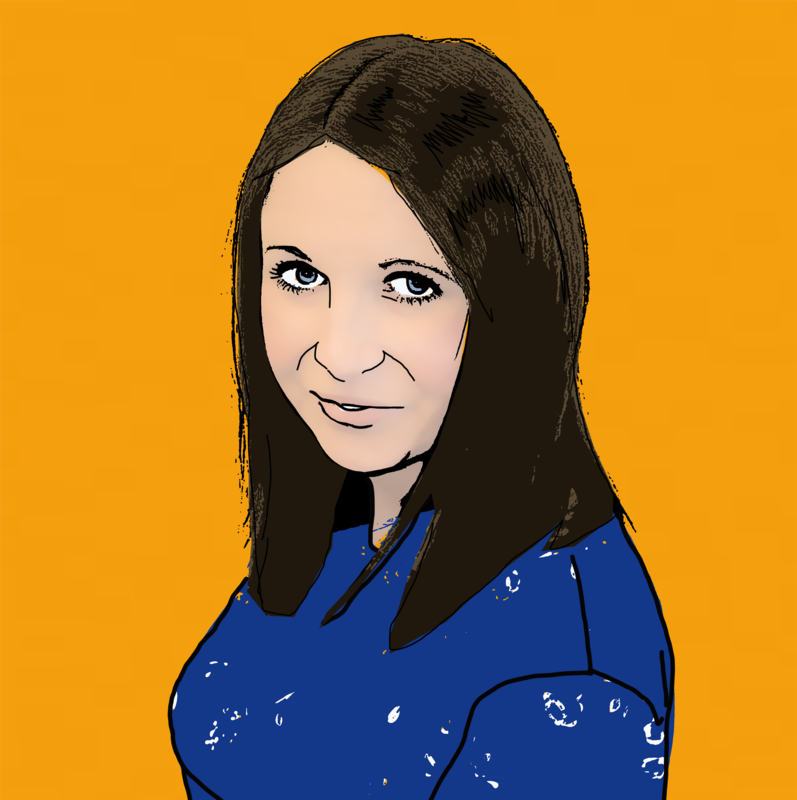 With further regards to the poor hygiene practices carried out at the hotel, Graeme said, âMy wife on several occasions asked for the tables to be cleaned so she could sit down and on each occasion was handed a dirty cloth from behind the bar so she could clean it herselfâ. Furthermore Graeme also expressed his concern for the safety standards of the hotel swimming pool. 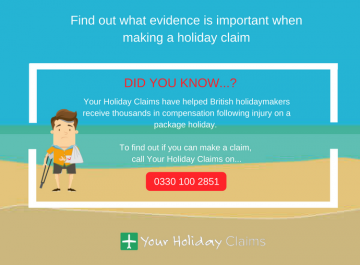 Speaking to the experts at Your Holiday Claims, he revealed that the pool was âuncleanedâ, âunusually saltyâ and âoften without a lifeguardâ. When commenting on his and his familys overall experience at the Hotel Marina Skorpios, Graeme claimed âWe absolutely hated our holiday; we dont believe the hotel was the safe family environment we expected it to beâ. 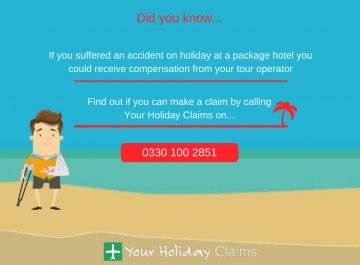 After returning to the UK, the Hensons decided to take legal action against tour operator, Thomas Cook. 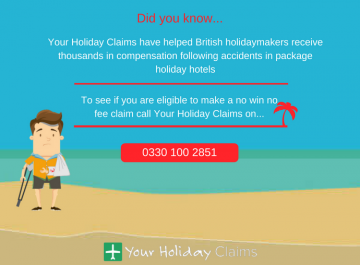 Your Holiday Claims legal expert Sue Robinson was able to help the family claim the compensation they deserved on a no win no fee basis. With the help of Sue, the family received £4400 in compensation for the sickness they endured during their holiday. 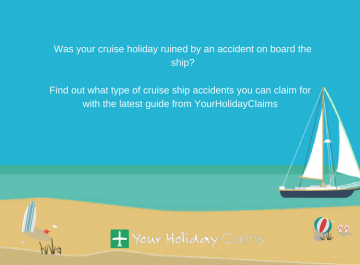 Commenting upon the case, Sue said: âI am delighted that I was able to help the Henson family after their stay at Hotel Marina Skorpios was ruined by sickness. 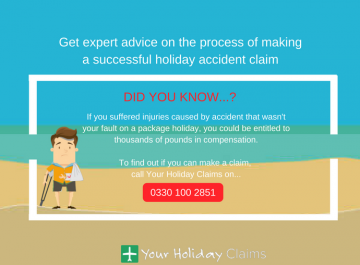 âWe have over 50 years experience in travel law and an unrivalled claim success rate to help you pursue a successfulÂ no win no fee holiday illness claimâ. 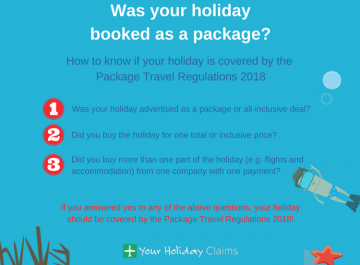 If you or your family suffered from illness on a package holiday within the last three years, the legal experts at Your Holiday Claims could help you receive anything between £770â£43,890 in a successful no win no fee claim. 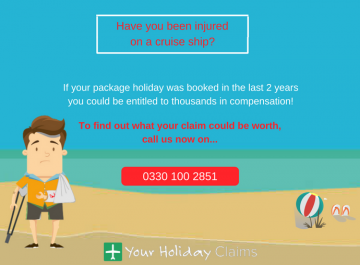 CallÂ 0330 100 2851Â now and see what your claim is worth. 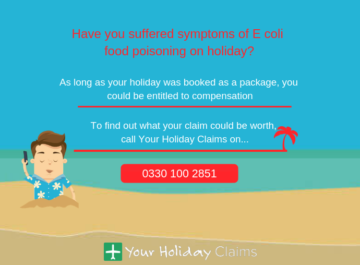 Alternatively, complete theÂ online contact formÂ and a dedicated holiday illness lawyer will be in touch within 24 hours.